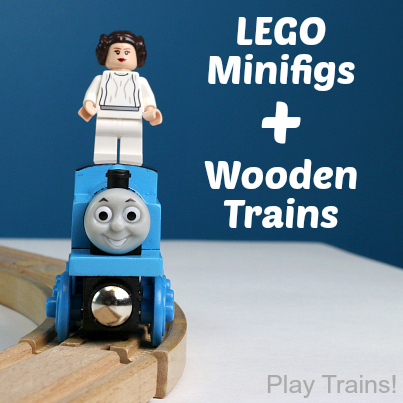 While I was taking photos for Word Family Freight Yard, my guest post on Train Up a Child, the Little Engineer was not entirely enthused about doing the activity. 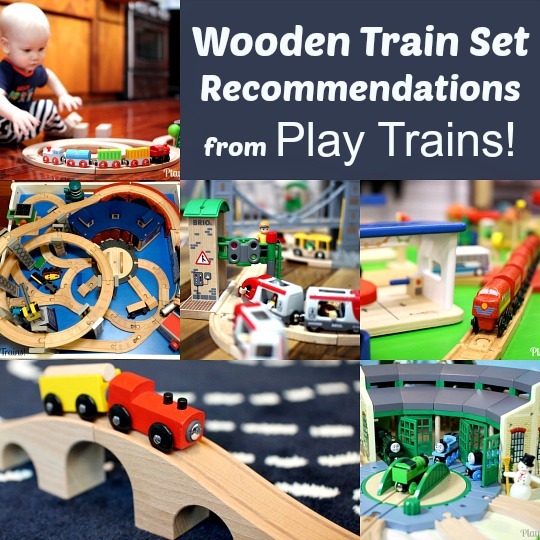 While we had happily played this train reading game together in the past, this time he wanted to use his regular wooden train freight, not letter dice, to play in the freight yard train layout we’d built together. I’m pretty sure I’m not the first kid blogger to run up against this problem. It can break your heart a little, because even when you’re brainstorming with your blog in mind, you want your ideas to bring fun and learning into your own child’s life. On this occasion, he was willing wait while I took my photos — as long as I did so quickly — and then go back to playing trains the normal way. But I knew I wouldn’t enjoy writing about an activity he hadn’t been a part of, even if we had done it together on a previous occasion. I had to come up with a way to get him involved. 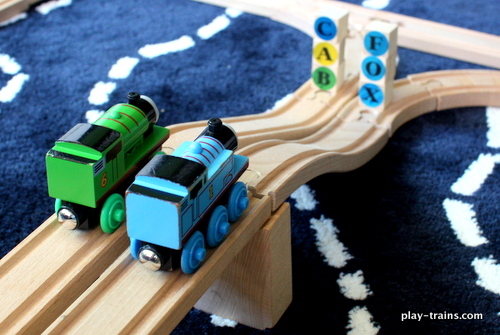 I set Percy and Thomas up at the top of two bridges in our layout, and built two words as block towers at the bottom of the ramps down. It’s amazing how fast he read those words when there was crashing to be done. And then the really cool part happened. 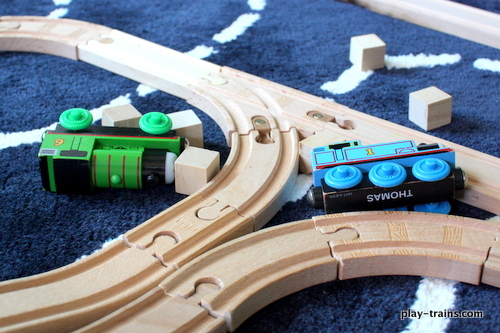 As Thomas and Percy lay there, waiting for the breakdown train to rescue them, the Little Engineer swooped in and started building his own word towers. Most of them weren’t actual words, of course, but he carefully stacked them. Carefully, and enthusiastically…before he crashed them once again. Which reminded me just how important it is to know what you can do to engage your child in an activity. For mine, it tends to be pretend play. 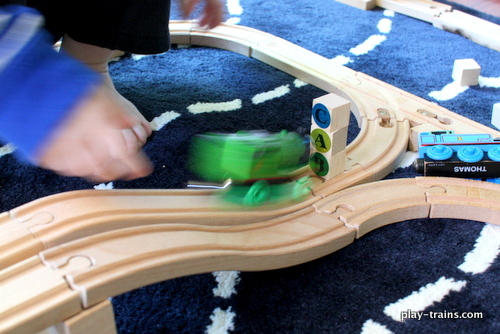 Pretend play…and knocking things down. I’ll officially add that one to the list. 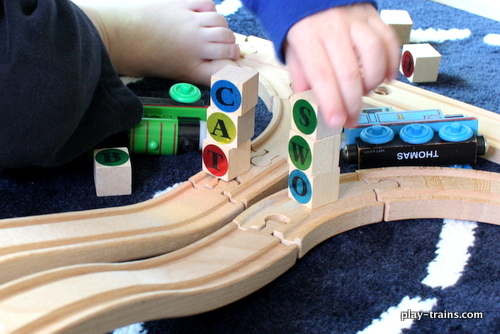 While I used this as an ice breaker to get my son into another activity, this train reading game could be used on its own to practice word families or sight words — and spelling, as the Little Engineer demonstrated. 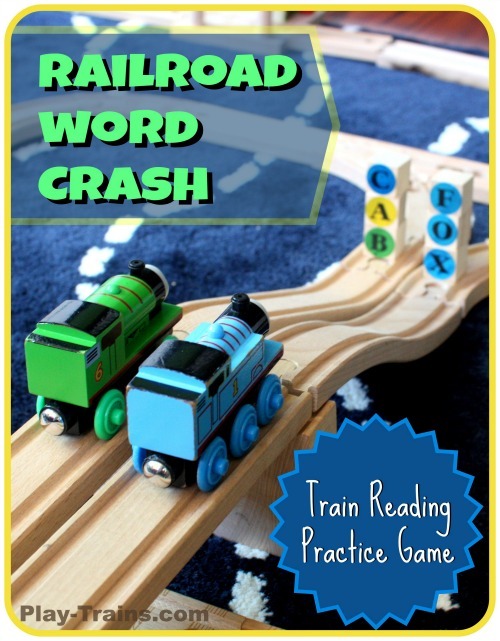 I think we’ll be playing this a lot in the future, along with Angry Birds Space Letter and Word Crash with Thomas and Percy, another favorite game that combines crashing and reading (and trains and Angry Birds!). What can you count on to engage your child in an activity? 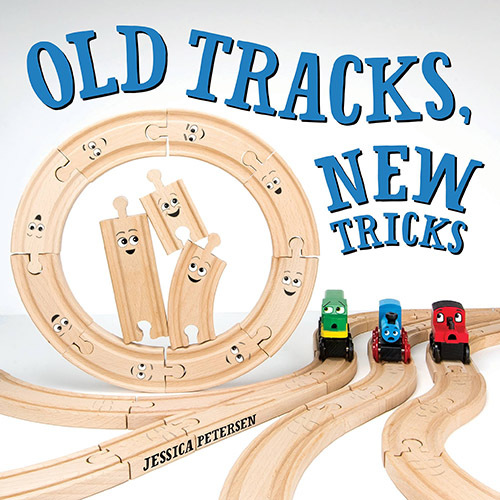 Jessica Petersen is a full-time track building assistant to her three-year-old son, the Little Engineer. 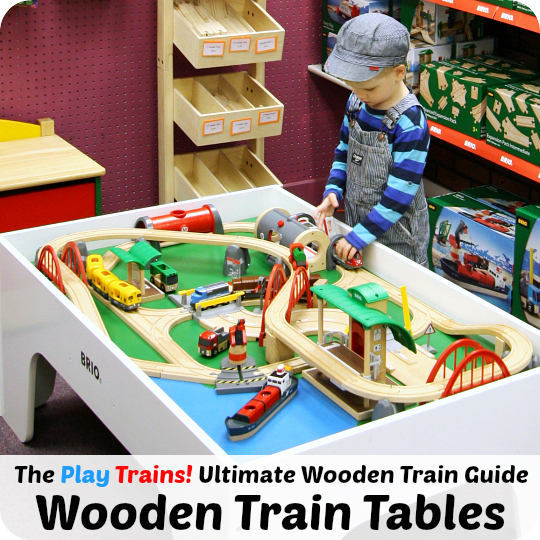 She shares activities, adventures, and other fun for kids who love trains at Play Trains! When not playing with the Little Engineer, she is usually writing children’s books. 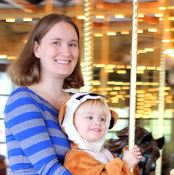 You can connect with Jessica on Facebook, Pinterest, Twitter, and Google+. Some days these kids just have their own agendas. Sheesh! 🙂 Well done for rescuing the situation! Haha, yes. He’s just about to hit three-and-a-half, so he has even more of his own agendas than usual! 🙂 Thanks…I was pretty proud of myself! 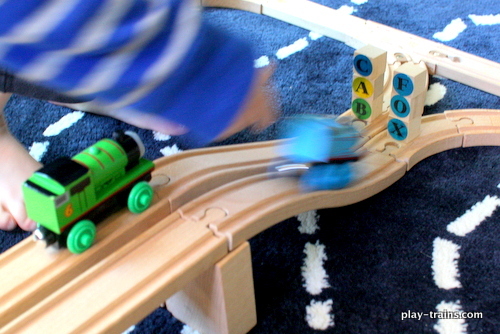 Love Play Trains. Very creative and great activities. 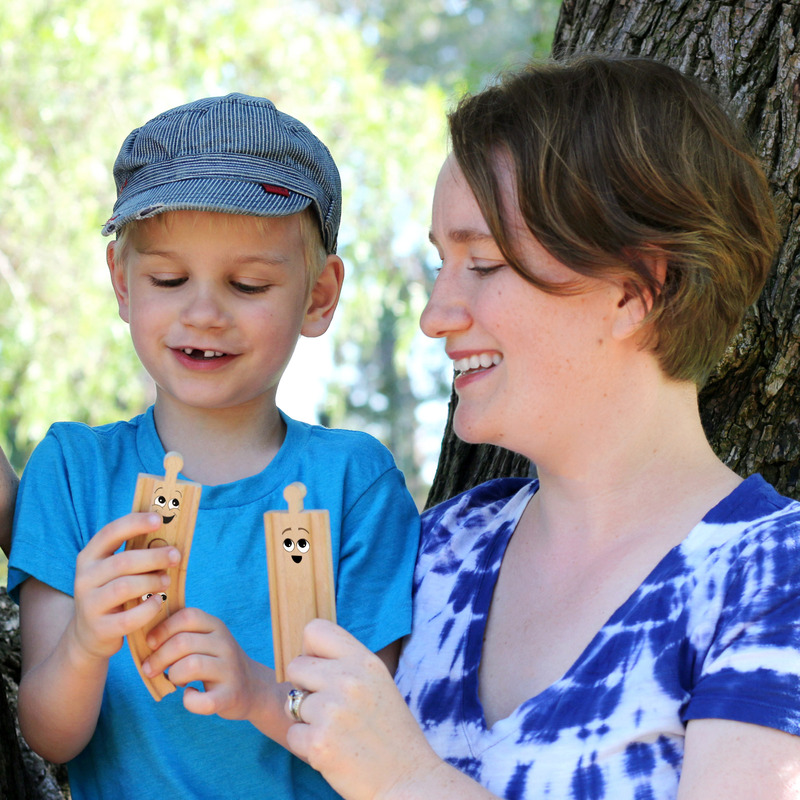 You and the Little Engineer have amazing stories and ideas. I will keep checking in. Thanks, Marsha! I’m so happy to hear that. 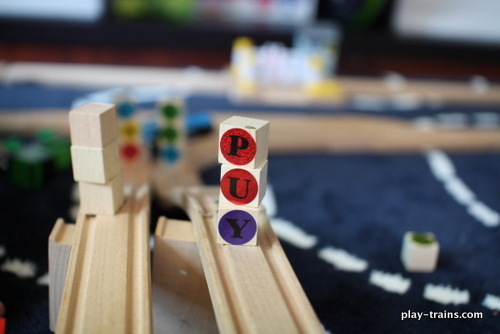 oooh crashing into blocks.. so simple and yet so fun! I think I might set this up for my toddler, minus the letters for now! Thanks for the inspiration! That would be fun! 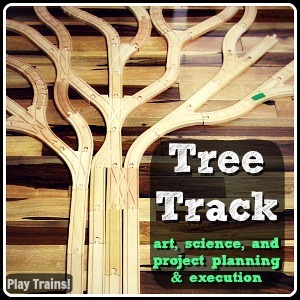 I love when there are so many different things you can do with the basic concept of an activity. Thanks for visiting! What a great idea. Kids and crashing things turned into a learning experience. I LOVE the idea. 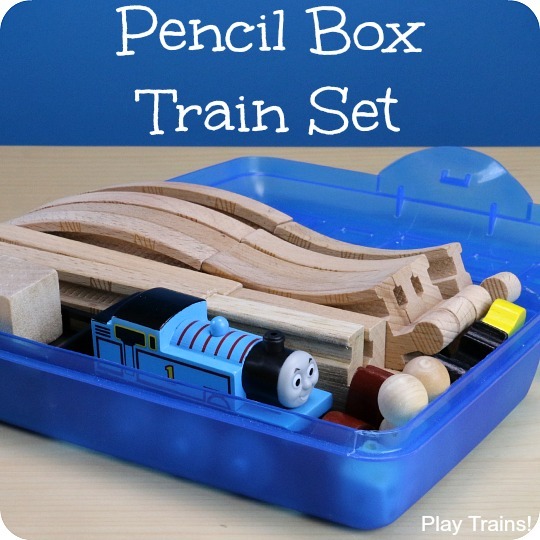 I just love this activity — both as the mama of a train-lover and as an early literacy enthusiast! 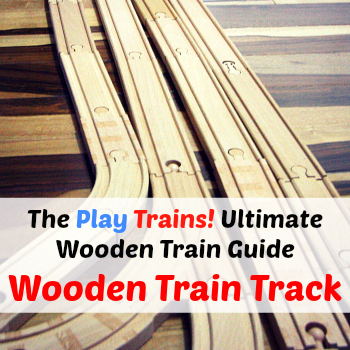 I’m sure I’ll be using this activity both at home and at preschool. Thanks for sharing at Stress-Free Sunday last weekend.